🇫🇷 Resto pour Tous ! 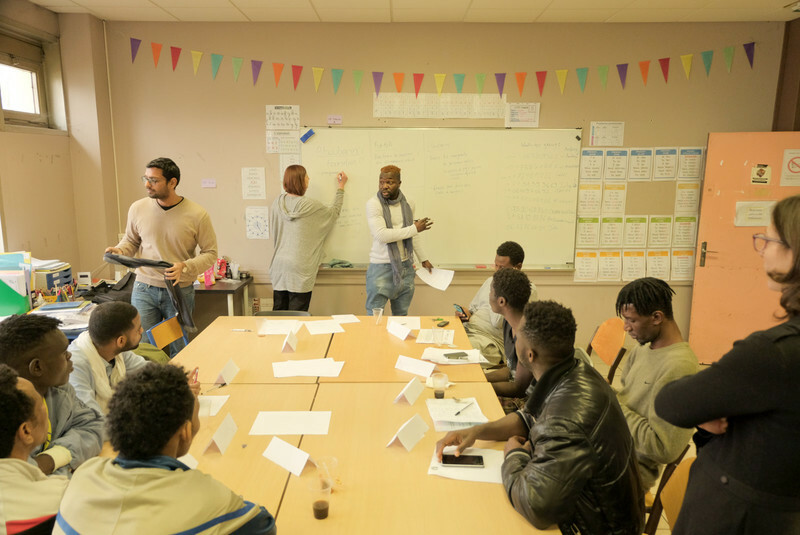 Dans le cadre du programme « Start Up Your Dream », l’équipe Helpimeter a rencontré des résidents d'un centre d’hébergement d'urgence pour migrants. Ce programme a pour ambition de mettre en place des projets à visée humanitaire et sociale. Cela fait à présent 2 mois que nous nous réunissons tous les samedis dans le centre où ils vivent. Désormais nous souhaiterions nous retrouver dans un autre cadre, plus convivial: d'une part, pour les récompenser du travail réalisé et d'autre part, pour les encourager à rester motivés et à aller encore plus loin. Alors si vous aussi vous voulez les soutenir dans leurs démarches, nous vous invitons à visionner cette vidéo! 🇬🇧 Restaurant for Everyone ! 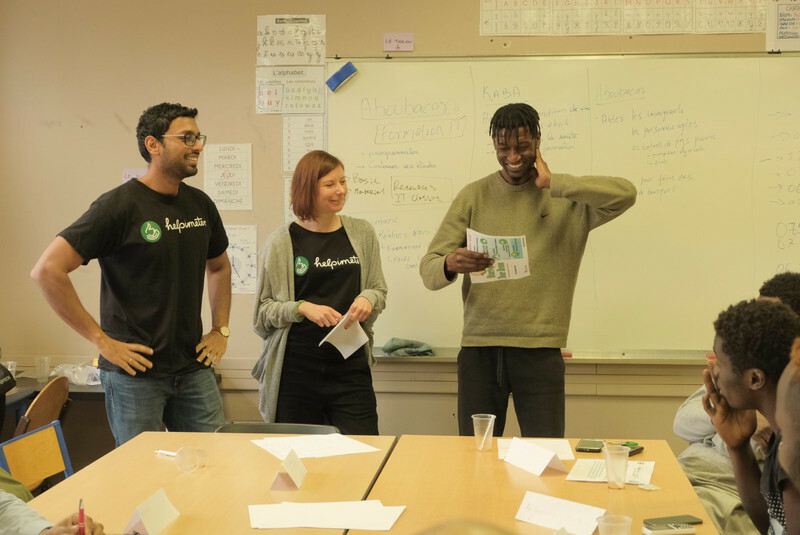 For the last two months, the Helpimeter team has been working each Saturday with the residents of a Migrant's Shelter as a part of the "Start Up Your Dream" project. The objective Start Up Your Dream is to help residents of a Migrant's Shelter to implement their own humanitarian and social projects. We have been working in a small classroom and for once, we would like to meet with the participants in another, more friendly and warm, place. Therefore, we would like to go out for dinner all together at a restaurant. We think that this is a good way to reward everyone for their work and to encourage everyone to stay motivated. If you want to support us, we invite you to watch this video.